Hello my friends! 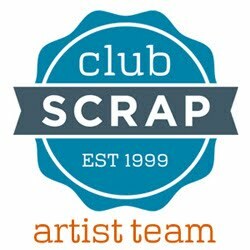 It's time again for another Club Scrap Artist Team Challenge! If you've just come from Hetty's Blog then you're in the right place. The theme this month was to use elements from at least 3 different kits for our projects. 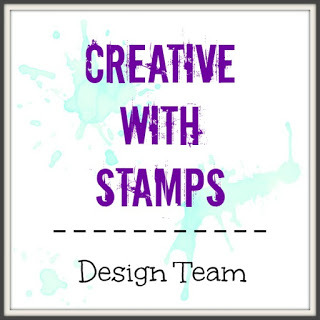 We could use papers, stamps and embellishments. I made 3 different wall hangings from some large metal tags I found at the craft store. I used at least 3 different kits on each metal tag. I got these at Joann Fabrics for less than $2! Of course I used a coupon! They measure 4" x 6" and are nice and heavy. I can't remember what kit the wood word was from. I used black embossing powder on the tree image from Reunion. The ribbon is Club Scrap but I can't remember what collection it's from. The wooden leaves are from my stash and I colored them in with a aqua pen and stamp ink. I used white embossing powder and the word stamp from Paris Flea Market for the background. I colored in the flowers stamped image from Vintage Botany with an aqua pen and stamp ink. 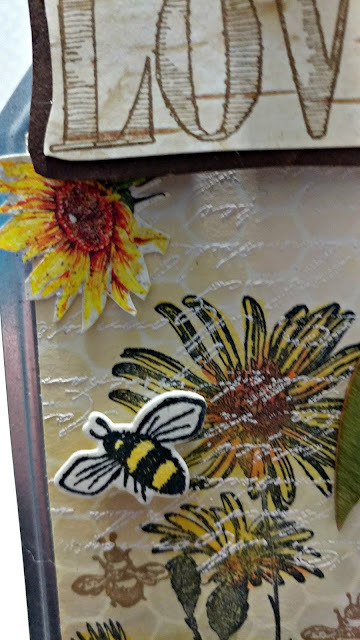 The bees are from a stamp and die cut set from my stash. 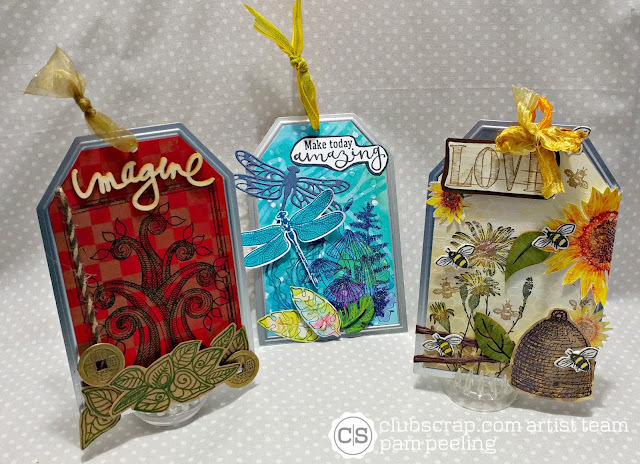 Unmounted rubber stamp images from Lagoon, Paradise, Enchanted Forest and Dahlia. I don't remember which kit the ribbon is from. 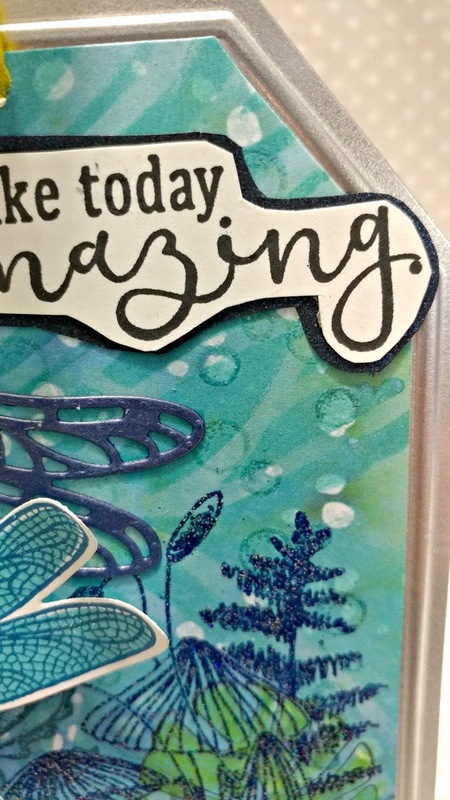 I used a sparkly embossing powder on the stamped bubbles image from Lagoon on the background. 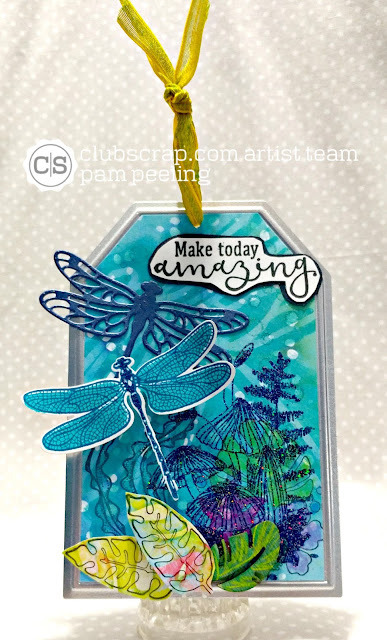 I used the dragonfly masking stencil and daubed on Distress Oxide ink over printed paper from Color Me Happy collection. I used a dragonfly stamp and die set from my stash. Some of the elements I used aren't available anymore but I tried to link up all the items that were. This was a really great idea and it was fun to mix and match all the collections. 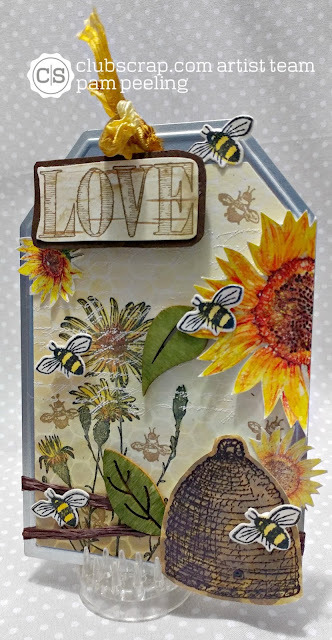 Hop on over to Roni's blog to see what she made using 3 different kits! 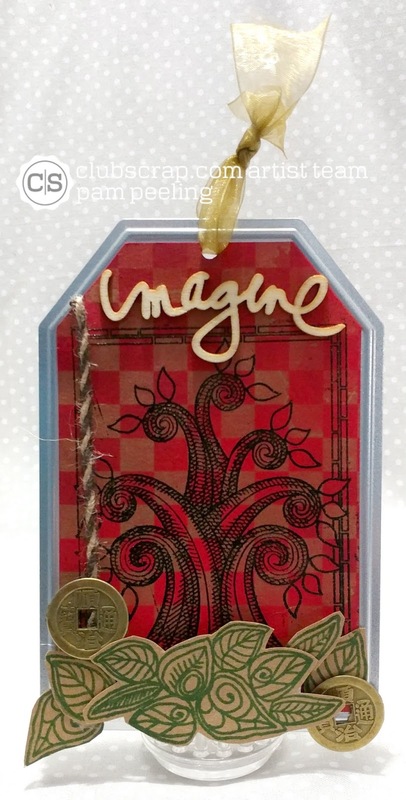 Oh my those are some stunning tags with so many wonderful elements! What fun tags! They are so bright and cheery! WOW Pam, way to rock this challenge! 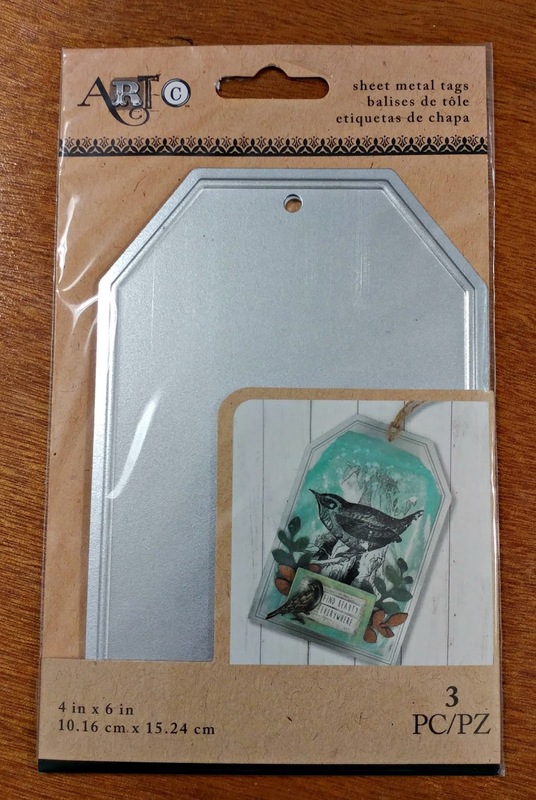 You went over and above on the mixed kits with these gorgeous tags!! Great tags and love to see how versatile the kits are to mix and match! Wonderful! These would make really terrific tree ornaments, too! Ooh, so many wonderful details on these tags. They turned out beautifully! These are so fun! I enjoyed trying to figure out what kits your elements were from before I read about them. 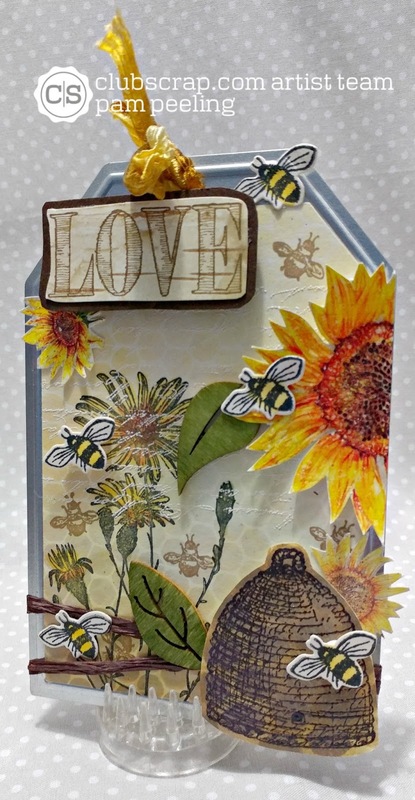 Way to incorporate so many different kits! I am hopping on over to Joann's to find those tags!! Love that idea. I have to say all the tags are beautiful. The red and blue backgrounds in the 1st and 3rd are really nice. but the second with the bees and hive really caught my eye. I love all the detail in it. thanks so much for sharing. Better late than never to comment! :) I love all the detail in these sweet tags. Thanks for sharing! I keep seeing new things every time I look at them.